Unconventional branch hours and long wait times are just some of the reasons physical banking is becoming less appealing to consumers. Before fintech, people had to rush to banks and wait in long lines just to deposit a check. Since the emergence of fintech, simple banking transactions can be done anywhere. It is now easier, faster, and more efficient to bank online. One of the tools born from fintech is personal finance management, or PFM. These tools are meant to concentrate different banking features into a single app, making it easier for people to manage their money. In theory, PFM tools should enable people to become masters of their money. However, low return-usage rates on many of these apps tell a different story. While having the tools necessary to manage your money is necessary for financial success, it is not sufficient. 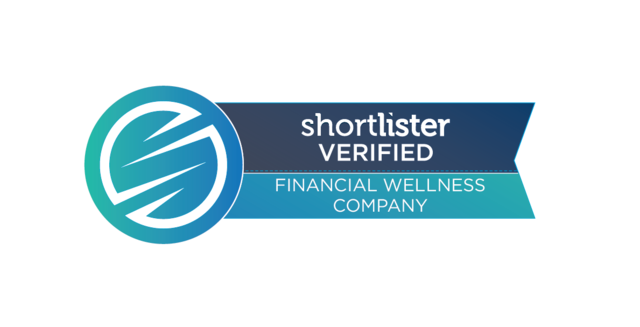 What people really need and want is financial wellness education. This whitepaper explores the idea that by helping people understand their money, they’ll be more likely to use the tools necessary to manage it. 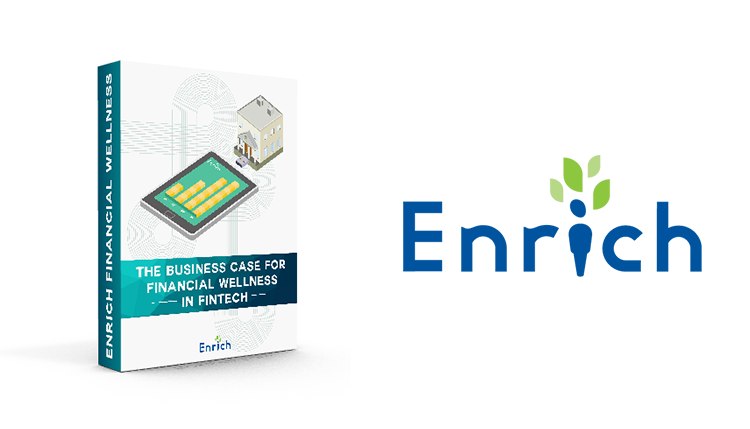 Research driven report on how financial wellness can bridge the gap between fintech and banks & credit unions. We look at what customers want from their financial institutions and why integrating fintech and financial wellness education might be the solution.